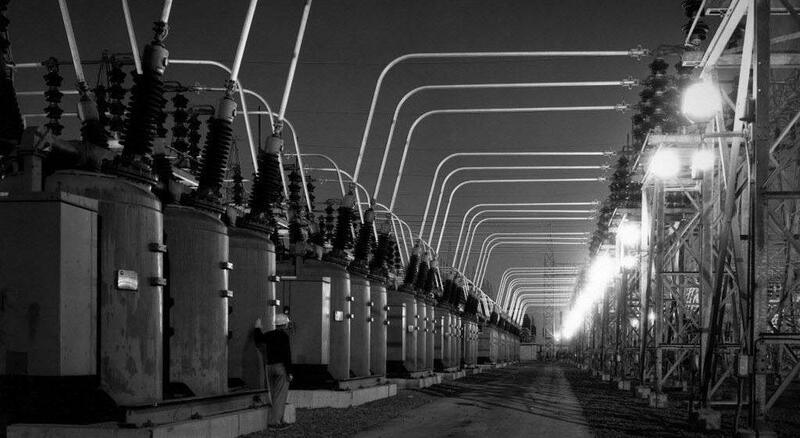 The New York Power Authority is America’s largest state power organization, with 16 generating facilities and more than 1,400 circuit-miles of transmission lines. We wanted to find a solution that would allow us to control multiple server and PC workstations securely. 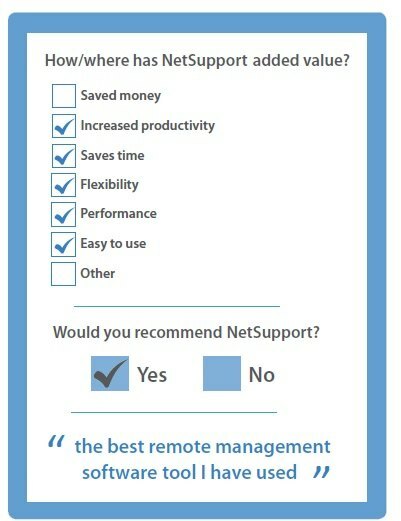 After testing and reviewing other remote control and desktop management solutions, we found NetSupport Manager was the one most suited to our requirements. The product’s speed and ease of use were the most important factors in our decision. This is the best remote manager software tool I have used. We are extremely happy with this product. We use NetSuport Manager to monitor and control workstations performing polling activity, and to also carry out updates to our machines, quickly, easily and reliably. NetSupport Manager allows the user to multi-task machines, detect problem machines and address issues without leaving the space.